Global payment tech firm Verifone has taken on Western Union's Liesl Smith as VP of marketing and comms for Europe. Smith will be based in London and report to chief marketing officer Valli Lakshmanan. Until Friday, she was head of global payments comms at money transfers and financial services firm Western Union. She initially joined Western Union in late 2015, having worked for the UK's Federation of Small Businesses prior to that. Verifone operates across 30 million devices in more than 150 countries, working with retail brands, financial institutions and payment providers. Smith said: "I am truly excited to be joining Verifone at a time when the payments industry is undergoing massive technological change. The opportunities for growth are significant and there is no better place to be right now. "Verifone is a company that has been at the forefront of innovation in the payments space for over 35 years, across more than 150 countries. Today it operates in a world where the customer is king and it’s critical to provide reliable, easy-to-use and secure payment solutions at scale." 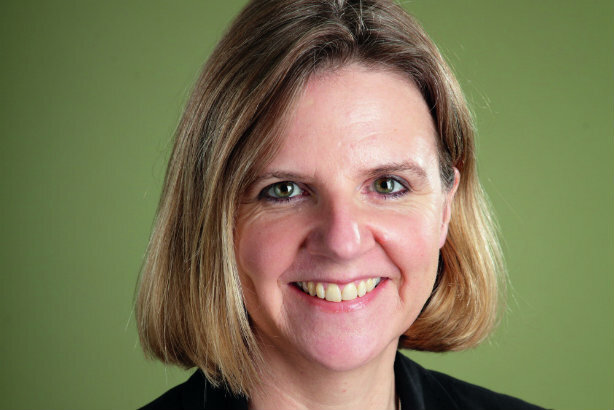 Smith started her career as a journalist, spending two decades at the BBC. She is also a mentor in PRWeek's Fast Track Mentoring Scheme.